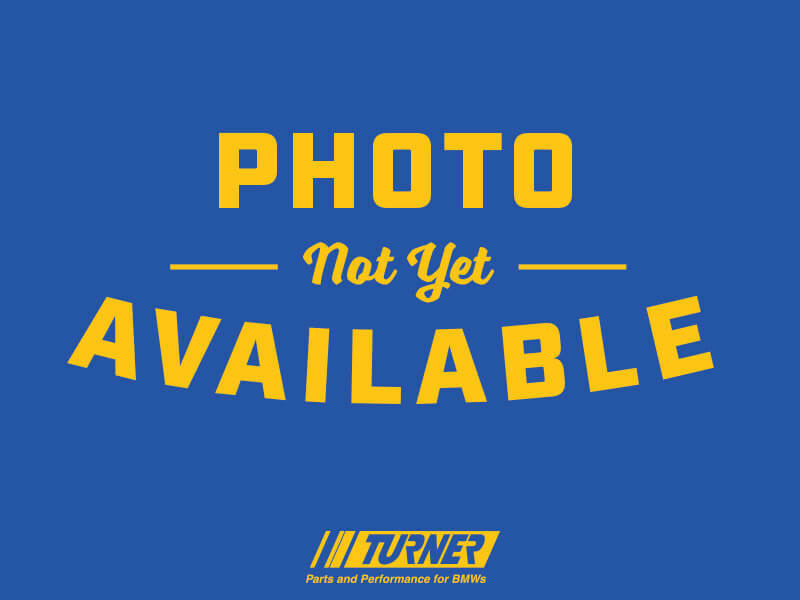 Replacement 90 amp Bosch alternator for e36 318i/is with either the M42 or M44 engine and Z3 1.9 liter roadster, with the M44 4 cylinder engine. 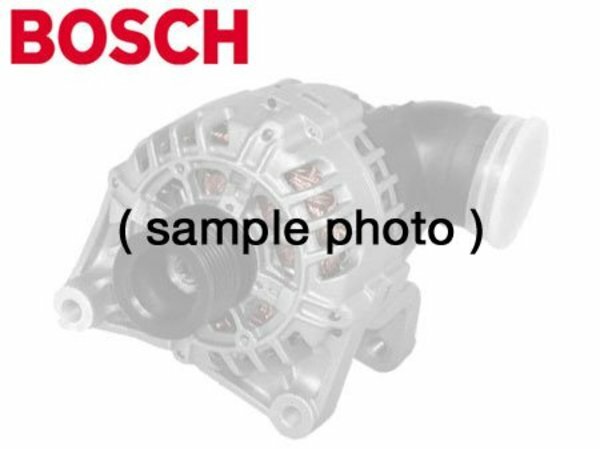 Bosch is an original equipment supplier to BMW, and is the finest and most recognized German brand of alternator available. Buy only the best alternator for your BMW -- buy a Bosch alternator. Includes $120.00 core charge to be refunded on return of your rebuildable core.